In a difficult moment, in the hour of political unrest and confusion, the people call upon wise leaders who will confidently lead the country to a bright future. 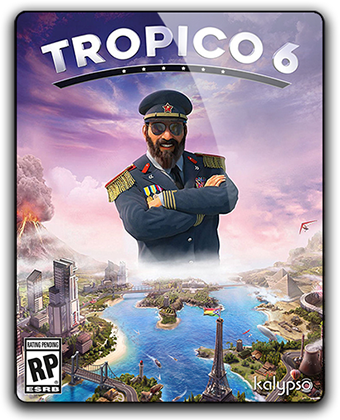 Become a formidable dictator or peace-loving servant of the people in the island state of Tropico and march through four different epochs with your fellow citizens. You are waiting for new challenges in the international arena, but do not forget about your own people. 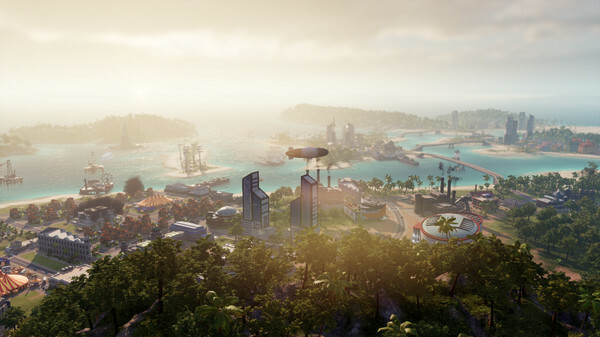 For the first time in the series, you control the whole archipelago: build bridges, connecting the islands, and use new vehicles and infrastructure elements. Send the Tropicans to work and steal the wonders of the world: what about the Statue of Liberty or the Eiffel Tower? Decorate and rebuild your palace and give pre-election speeches from its balcony to win the favor of your subjects. ▪ For the first time in the series: huge archipelagoes! Manage multiple islands at once and respond to new challenges. ▪ Send your agents abroad to hunt for the wonders of the world - it's time to expand your collection. ▪ Build bridges and tunnels, transport citizens and tourists by taxi, buses and cable cars. 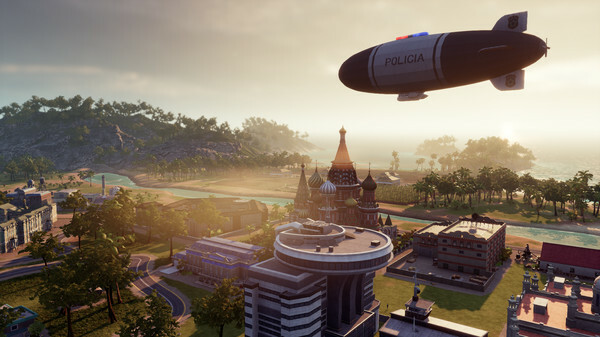 In Tropico 6 you are waiting for completely new opportunities in the field of transport and infrastructure. ▪ Decorate and rebuild your palace, choosing from a variety of materials. 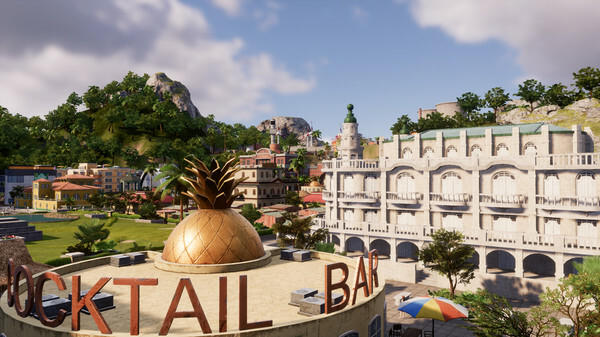 ▪ For Tropico 6, we redesigned the research system. Now the political side of hard dictatorial life is in the spotlight. ▪ Pre-election speeches are with us again! Speak to the people and give out impracticable promises. ▪ Tropiko 6 has a multiplayer mode for 4 players.